The Mint 400 announced FOX Shocks has returned as a supporting sponsor of the 2018 BFGoodrich Tires Mint 400 powered by Monster Energy. FOX designs and develops high performance shock absorbers and suspension products, offering the same technology designed to withstand the extreme conditions of off-road racing in a complete line of bolt-on, direct replacement shocks for your daily driver or UTV. For the 6th consecutive year, FOX is putting up ten 10.000 dollars for the overall winner on FOX shocks. Additionally, the FOX Proving Grounds returns as the ultimate proving grounds in one of the toughest and most challenging sections of The Mint 400 race course. 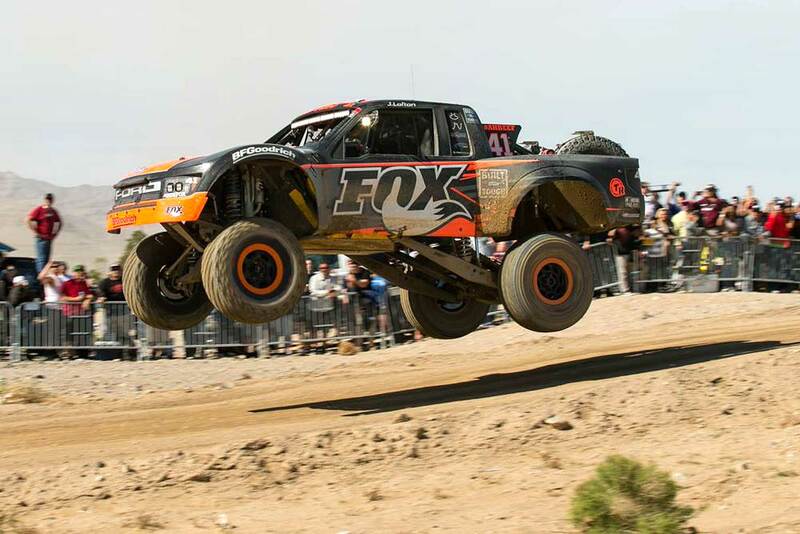 With Rob MacCachren (2018), Justin Lofton (2017), Justin Lofton (2016), Andy McMillin (2014) and Bryce Menzies (2013) FOX athletes have won the last five Mint 400 races overall. In the first Best in the Desert (BITD) race of the year, Andy McMillin took home the overall win at the Parker 425. FOX also has swept all EMC and "King of the Hammers" races this year, with the major KOH win coming from Jason Scherer. 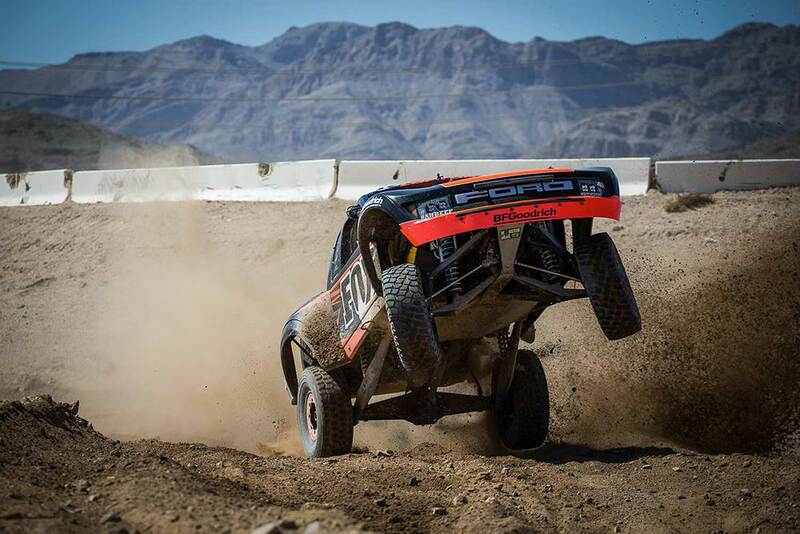 "The continued support of FOX for The Mint 400 has been instrumental in our growth. Without brands like FOX, we simply can’t do what we do. FOX has been in the shock game for over four decades and is a great example of a company that created a product specific to off-road racing and took it mainstream. 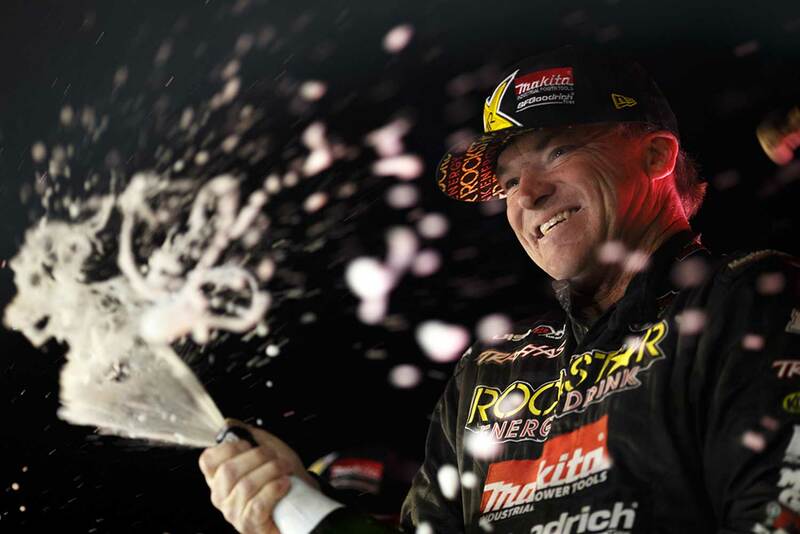 Taking the overall win the last five years really proves their dominance in the sport," commented Matt Martelli, Mint 400 CEO. FOX has also stepped up to give each winner of the Method Race Wheels Pit Crew Challenge a set of Performance Series 2.0 Smooth Body IFP direct replacement shocks for trucks or SUV’s. They also will be giving away two Traxxas RC cars at Contingency on Thursday, March 8th & Friday, March 9th so come by and see FOX’s line of products on Fremont St. East and at the official Primm Valley Mint 400 Start/Finish Line in Primm, NV on Saturday, March 10th.